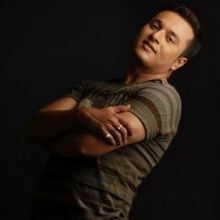 Dibyajyoti Das is one of the most Charming actor in Assamese film industry. Dibyajyoti Das has played major roles in many Assamese films like Soru Bowari, Gun Gun Gane Gane, Barood etc. He has acted in theatre also like kohinoor. He Has also been seen in many stage shows and television programmes. Why Book Dibyajyoti Das Through ArtiseBooking?